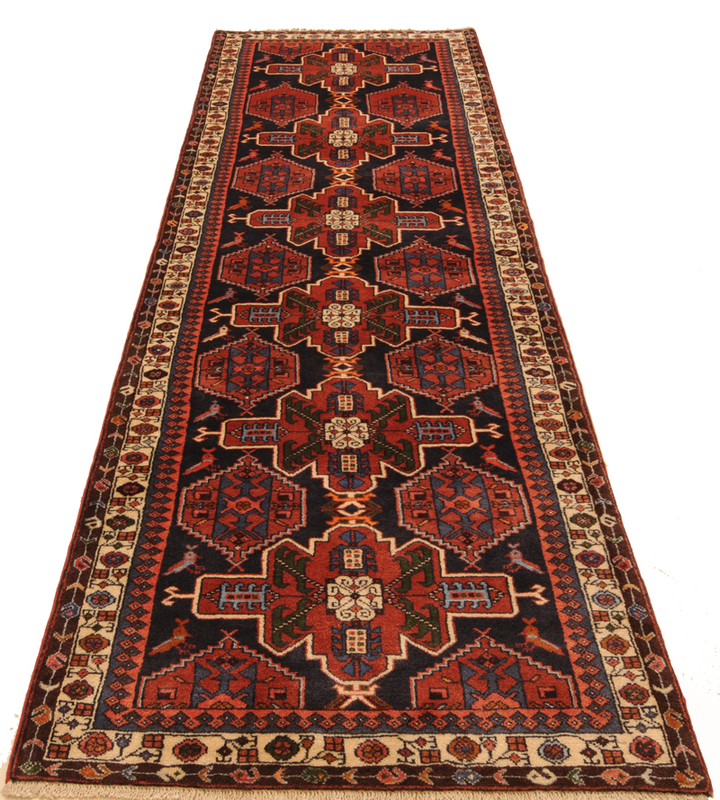 Home > Persian Rugs > Hamadan > Hamadan 3'6" x 9'9"
This Persian Rug is Hand Knotted with 100% Wool Pile and Cotton Foundation. 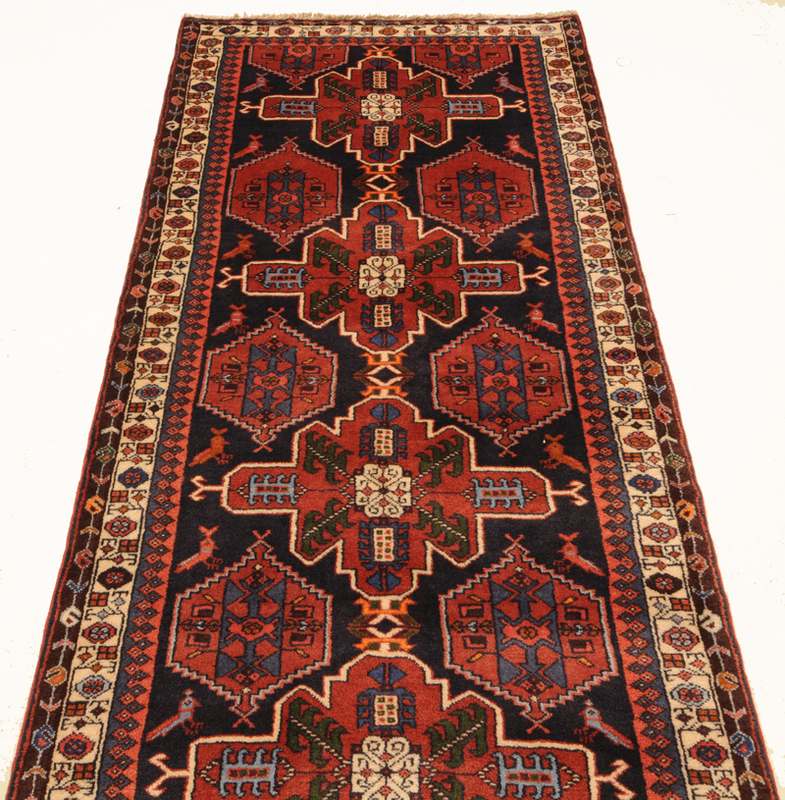 This Rug has a Geometrical Design and its Main Colors are Beige, Blue, Rust. 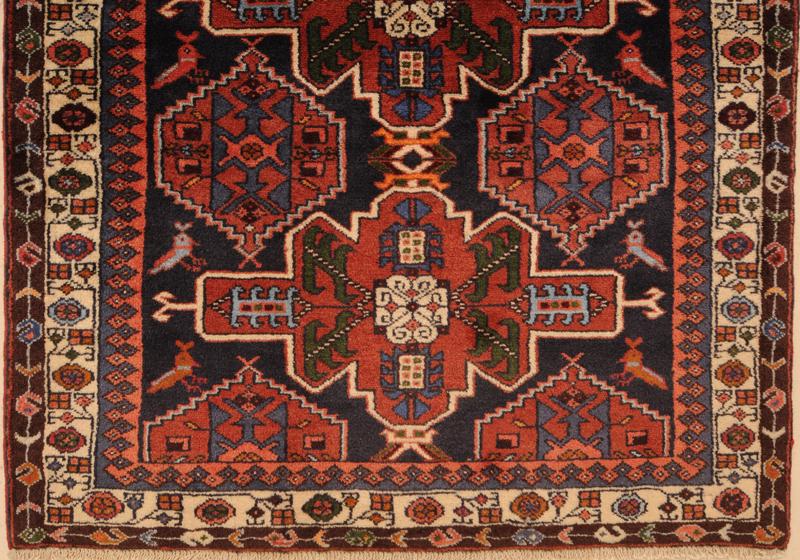 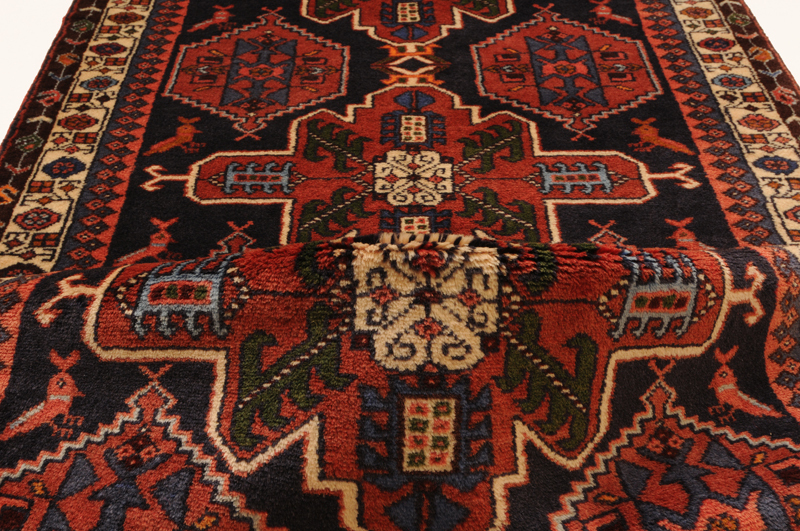 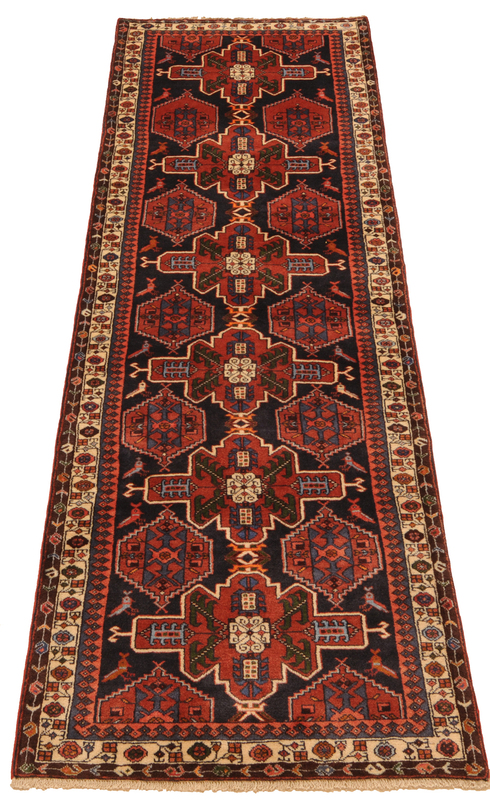 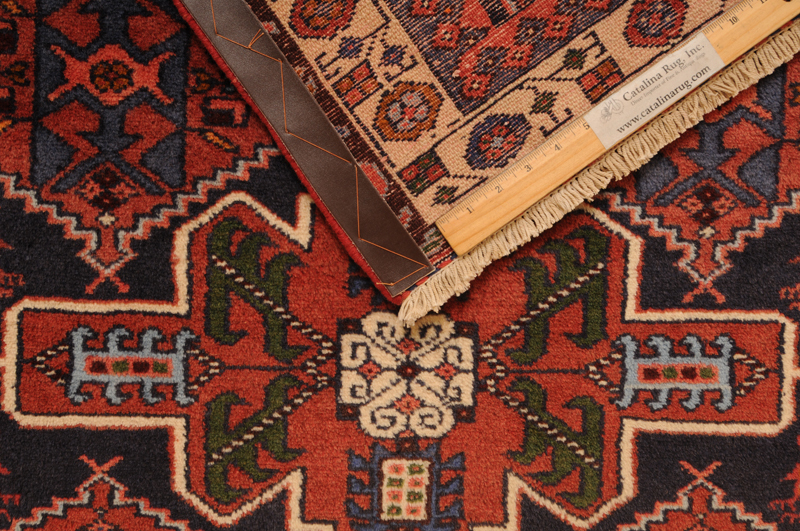 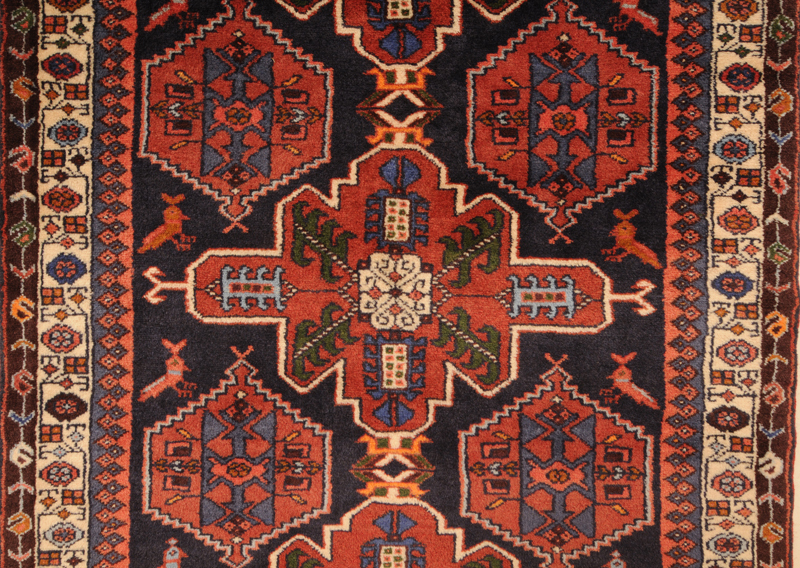 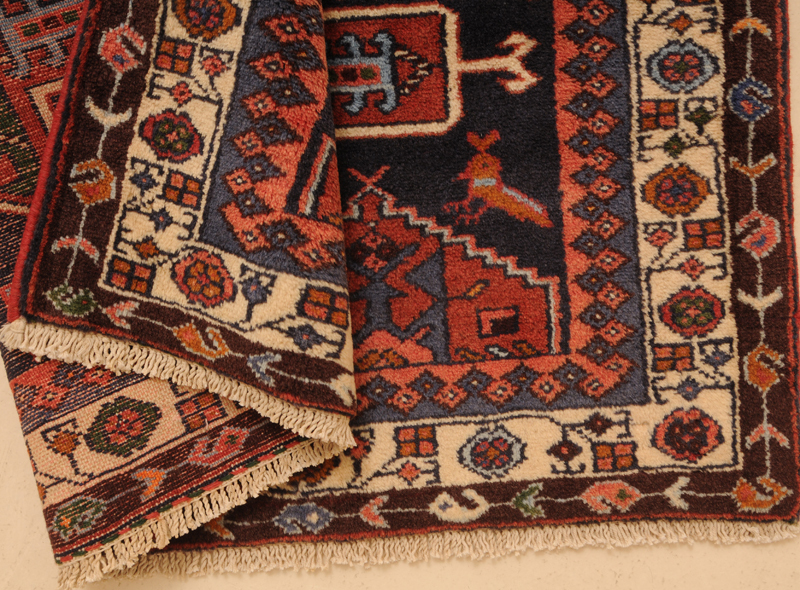 You can learn more about Hamadan rugs and other Oriental rugs in our Rug Encyclopedia.